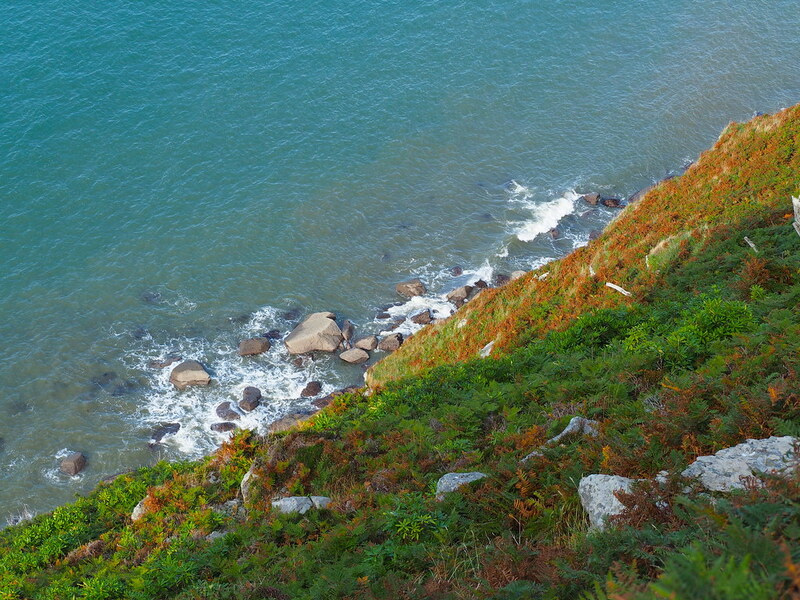 The South West coast path provides spectacular sea view walks as does the moorland around Exmoor. Deer. salmon and dolphins are now regular visitors to this area. Dogs are allowed all year round and dog litter bins are provided. 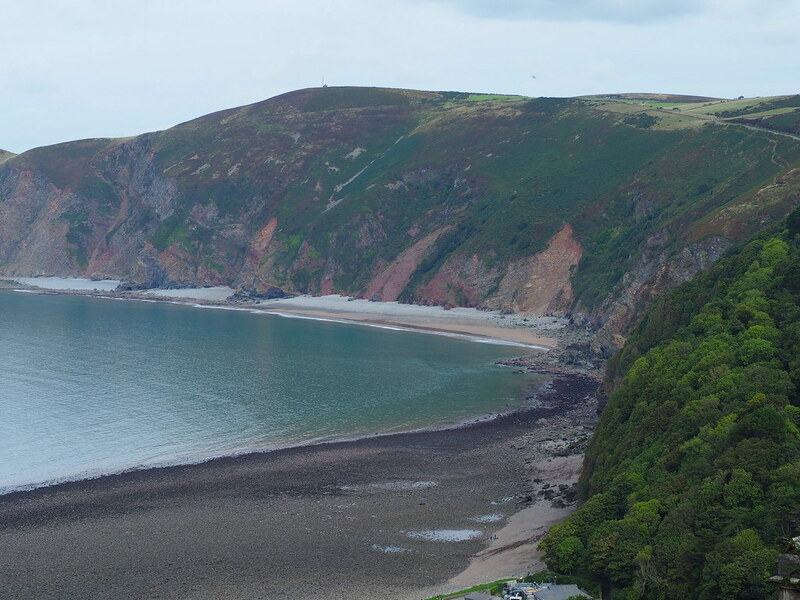 Via small village of Lynmouth. Barnstaple is the nearest train station. 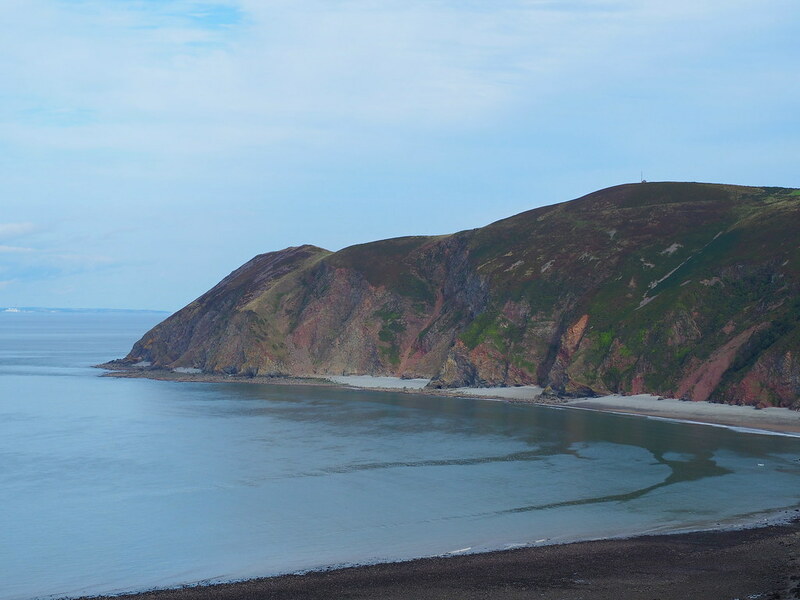 The 309/310 bus services run to Lynmouth.